Cauterets is a ski resort based in the Pyrenees, offering everything you will need for a relaxing break on the slopes. The region benefits from excellent snow coverage and is located close to the stunning Pyrenees National Park. The area provides excellent cross-country skiing and snow walking trails and offers a host of extraordinary hotels for visitors to choose from. If you’re looking for a relaxing break in one of Europe’s best winter destinations, Cauterets may be the place for you. Cauterets is a great resort for beginners and intermediates, with a selection of runs designed to present a strong learning curve for skiers and snowboarders and help them to enhance their skills. This mix of routes makes the area a fantastic choice for families, as well as couples and individuals who are looking for a peaceful weekend break. One of the best accommodations available in the area is La Domaine Des 100 Lacs, which is based around 1km from the centre of the resort and puts tourists right in the middle of the action. These stunning apartments come with a selection of amazing facilities, including a heated pool and balconies that can provide some unforgettable views. 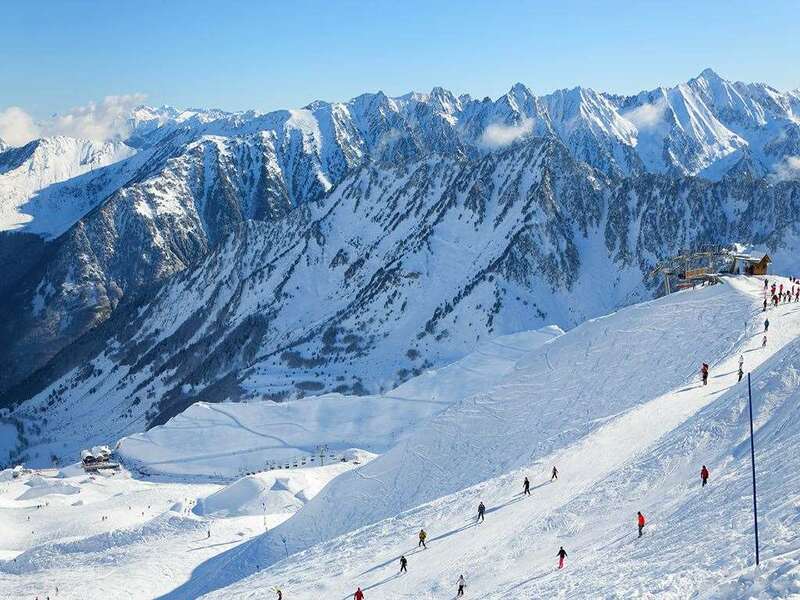 Skiers and snowboarders have plenty of options to choose from in Cauterets, with a wide variety of ski slopes available. 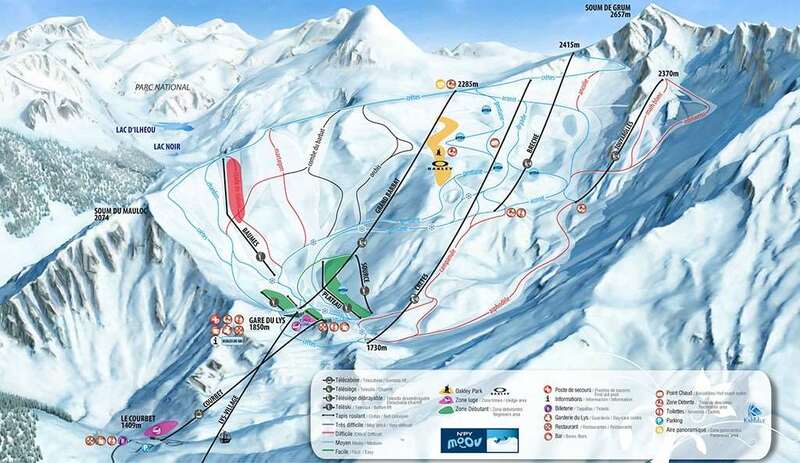 The Cirque Dy Lys area offers the best skiing in Cauterets, providing 36km of terrain over 21 pistes. On the other hand, Pont D’Espagne provides some extraordinary cross-country terrain, including snowshoe and tobaggan routes along with some wonderfully scenic walking tracks. The ski season in Cauterets runs from December to the end of April, thanks to the area’s excellent snow coverage. This means travellers have plenty of time to enjoy the resort’s amazing facilities. Cauterets boasts an informal and sophisticated vibe and has become one of the most popular spa towns in France. There are two spas in Cauterets that have a great reputation for healing respiratory and rheumatology problems, while traditional packages are also available for visitors. If you’re after something a little different, there are swimming, ice skating, rock climbing and bowling facilities in the town, along with a cinema and a casino. Whether you want to put your feet up or be proactive, there are some amazing options at the resort. The closest airport to Cauterets is Lourdes, which is around one hour away.